McMichael Mills creates more than 500 unique customer-driven designs and over 50 new in-house innovations every year. 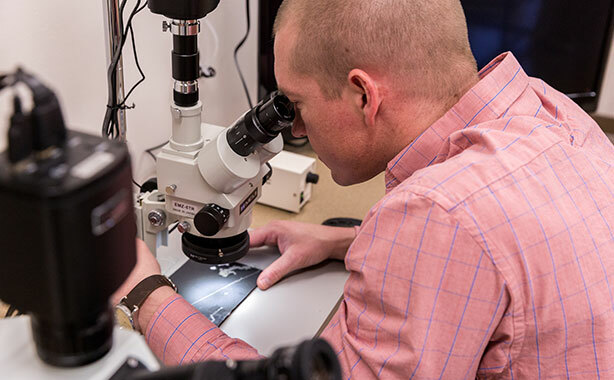 Our design team continues to push technology and processes to continually improve our product offering and value to our customers. Send us your product and we’ll deconstruct it, analyze each yarn, and make the stretch yarns needed to match your product and specifications. 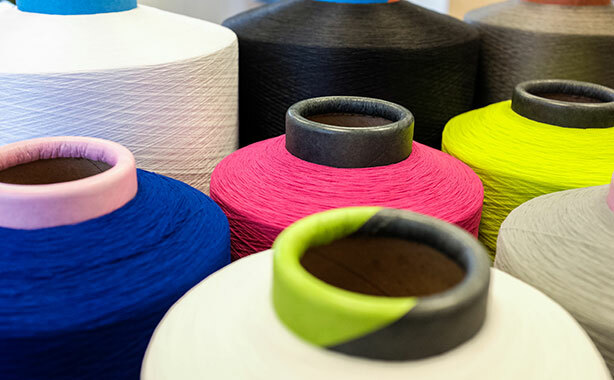 Our skilled team proudly develops conventional-covered and air-covered elastomeric yarns for the following classifications: athletic shoes, socks, medical, apparel, narrow fabrics and intimate apparel, netting and tags, mattress ticking, and performance yarns. Every one of our superior products is created to your specifications at competitive pricing. Flexible order quantities and shorter lead times are not a problem—along with our commitment to delivering outstanding service. McMichael Mills ensures you receive the highest quality of products at an exceptional value, along with professional service. We care what goes into each of our custom yarn designs. If you have a special request or a problem that needs to be solved, let us tackle it. We’ll always do it better—and for less. McMichael Mills serves 150+ unique customers. McMichael Mills products are represented in 50+ notable brands. McMichael Mills has produced quality stretch yarns for over 25 years. McMichael Mills produces over 500 different stretch yarns every year. 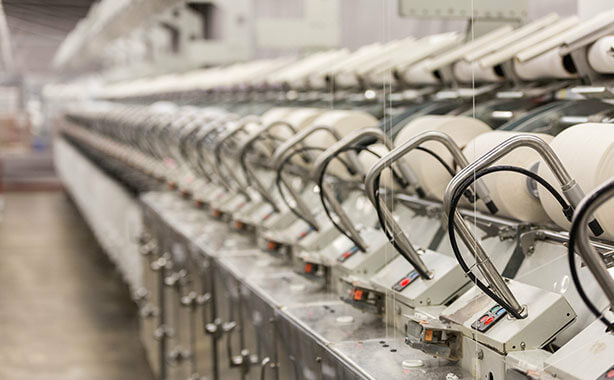 McMichael Mills manufactures over 20 million pounds of stretch yarns every year.